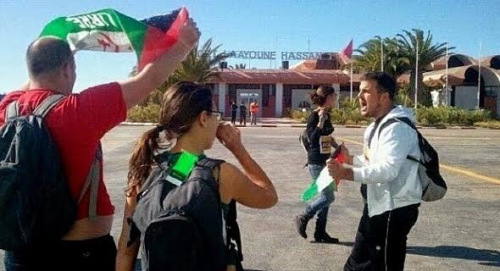 Dozens of activists, journalists and international observers have attempted to enter the occupied city of El Aaiún via the international airport in response to calls from the Saharawi NGO community to lift the block imposed by Morocco on the area and in order to participate in non-violent resistance activities against the Moroccan occupation. In September, the Moroccan security forces expelled the French Le Monde journalist Camille Larco following her arrival at the international airport in Dahkla. Spanish activists Julia Prieto and Ruben Campos from the Spanish National Youth Council were also expelled. The hotel where they were staying was stormed by the police who then removed activists to the Moroccan city of Agadir. “These activities on the part of the Moroccan occupation to expel or deny entry to international journalists, activists and observers is a clear message from the government that they want to hide the violations which are being committed against us on a daily basis” commented Brahim Mohamed, a Saharawi activist. The Moroccan government has denounced the visitors several times as “pro-Saharawi radicals”, accusing them of wanting to disturb the peace. Members of Adala UK in Western Sahara can confirm that 83 people have been denied entry to the Occupied Territories since the start of the year. Other European activists managed to enter the Occupied Territories but were later expelled and sent to Moroccan cities. The rationale of the Moroccan government is to prevent all forms of investigation and criticism of the crimes committed against the Saharawi population by Morocco in the Occupied Territories. This mirrors the information blockade and silence imposed by the Moroccan authorities in Saharawis. Control of entry into and out of the Occupied Territories for Saharawis has been going on since 1975 and amounts to collective imprisonment for the Saharawis. 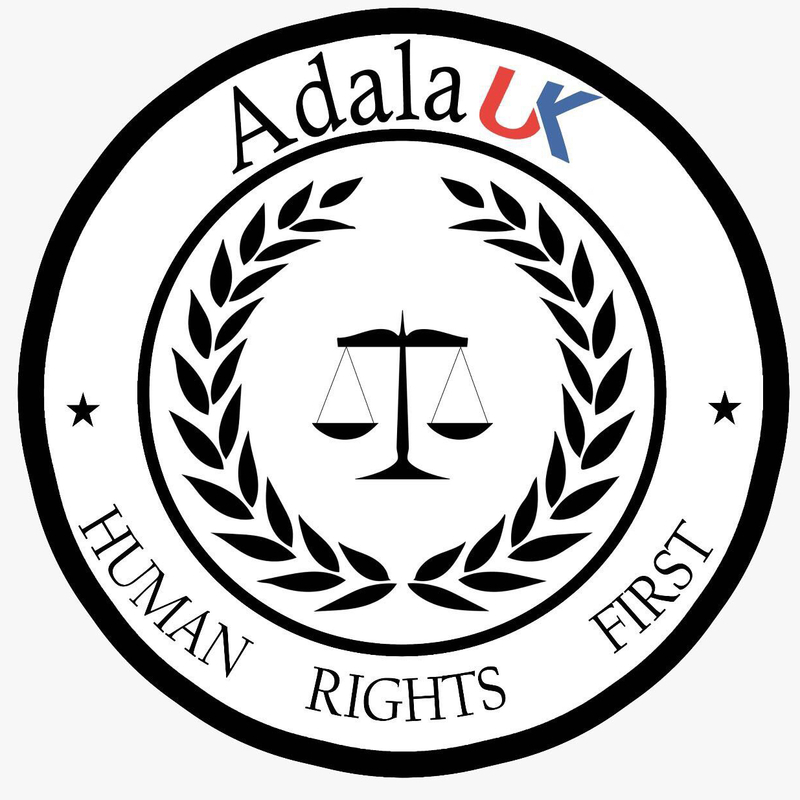 Adala UK calls again for the immediate introduction of an international and impartial human rights monitoring mechanism into the MINURSO Mission. 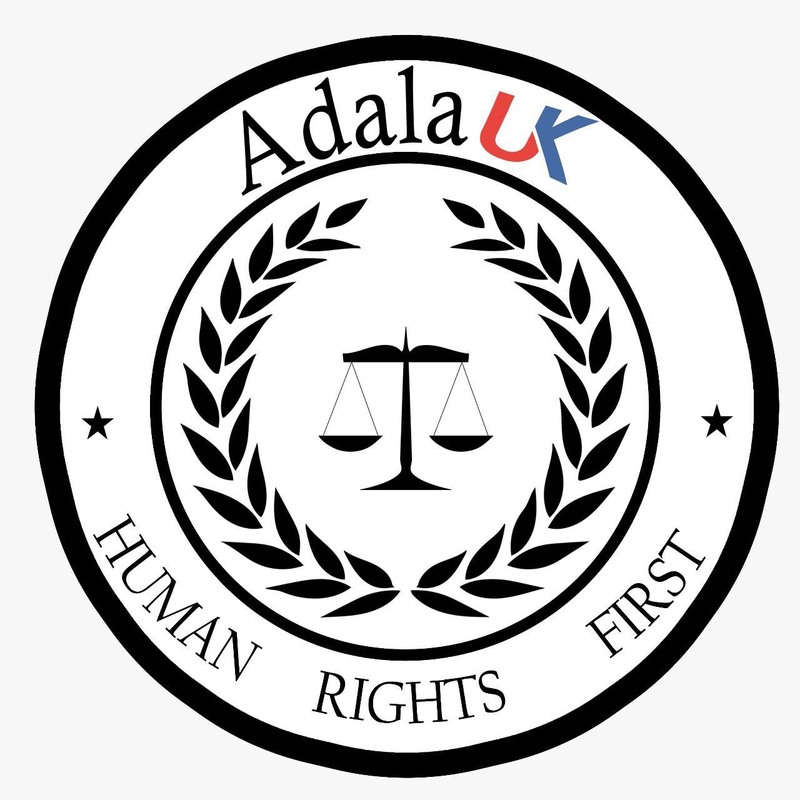 Adala UK strongly condemns the imposed blockade on the Occupied Territories and we urge the UN to fulfil their responsibilities with regard Western Sahara, asking for the lifting of this blockade.